We know that documentation is important to help people use all Sahana software products. Unfortunately our developers are usually too focussed on coding and haven’t shown enough love and attention to documentation. As the software has grown, it has become essential to have information that can be used by individuals new to the project to get solid understanding about the how to use the project. Finally, we’re pleased to let you know that Sahana Eden has written the Sahana Eden Essential Guide, a guide to (almost) all things Eden. If you want your own dead tree version of the book – you can buy it from the Lulu print on demand service and a portion of your purchase prices goes as a donation to the Sahana Software Foundation to help support future DocSprints to keep the book up to date. 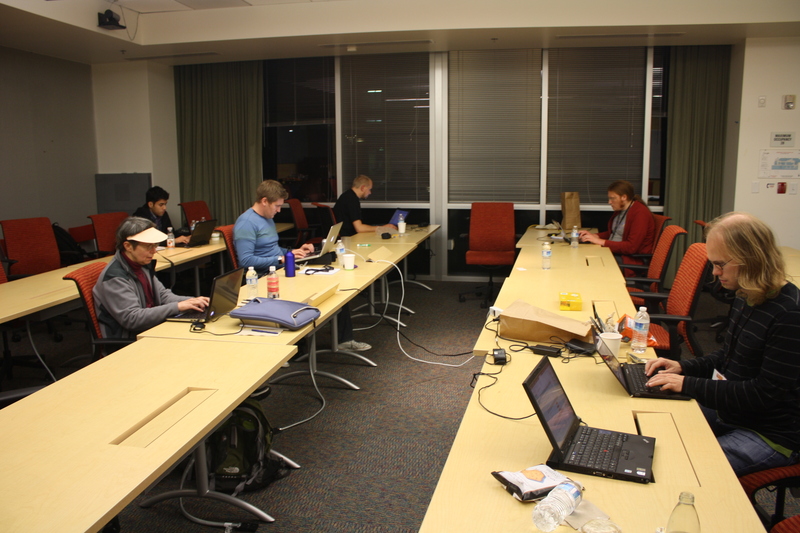 The Sahana Eden Esssential Guide was written by Michael Howden, Fran Boon, Dominic Konig, Pat Tressel and Shikhar Kohli from the Sahana Eden community at the Google Doc Sprint at the Google campus in Mountain View. With help from the folks from FLOSSManuals and a lot of hard work ( we worked for nearly 12 hours on Tuesday!) Sahana Eden Essential Guide came into being. We think the book is a great place to start for new users and developers. It’s a resource that contains just enough of everything, satisfying you curiosity without overwhelming the reader. As Sahana Eden grows, it is important to make sure that there is a place where you can take the baby steps needed to use and develop the system. We’re really happy with the book (and exhausted) and we hope it will become the standard on Sahana Eden, for both developers and deployers. The upcoming SahanaCamp at LA on the 24th and 25th of October will provide an opportunity to make sure that this book is a step in the direction towards Sahana Eden making the documentation behind Sahana Eden as good as the software! We’ve already decided that this is only the first edition – we look forward to any input (and help!) for second edition! Shikhar Kohli was a Google Summer of Code Student with the Sahana Software Foundation in 2010; he has subsequently served as a mentor for the 2010 Google Code-In and for a 2011 Google Summer of Code. 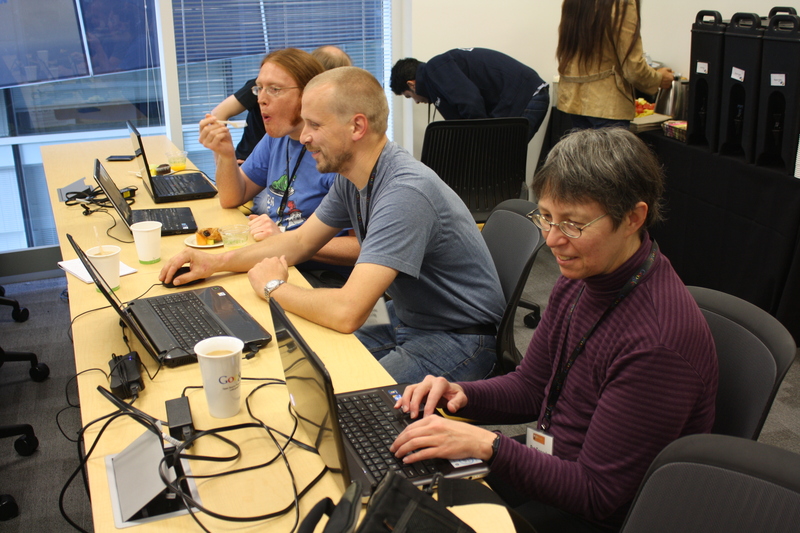 He represented the Sahana Software Foundation at the 2011 Google Doc Summit and GSOC Mentor Summit last week.